Need a Helping Hand in Woodland, CA? Contact us at 530-668-1020 or info@handinhandbailbonds.com to ensure the freedom and safety of yourself or a loved one. Sheriff’s Working Inmate Program: This work release program allows participants to serve their sentence by performing outdoor work for Yolo County. 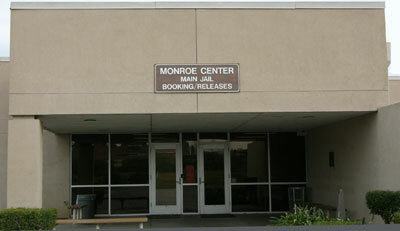 Eligible inmates must pay a non-refundable program fee of $340. 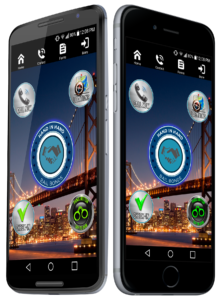 Electronic Monitoring: Otherwise known as “house arrest,” participants in this no-fee program are confined to their home and monitored by an electronic GPS device for the length of their sentence. They may continue to work or attend school. Click here for a full list of available programs and their eligibility requirements.